Good Afternoon everyone! As a special lunchtime treat today I’m sharing some exclusive behind the scenes action from the Modern Vintage Glamour shoot I shared ealier this week. 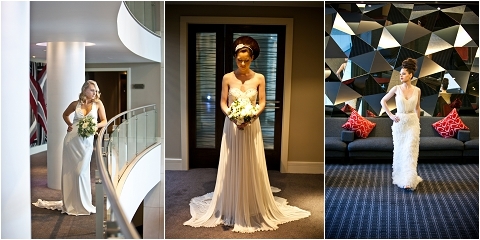 If you missed the art-deco inspired Part One or the glamorous modern princess Part Two, don’t forget to check them out! At the end of the post is a specially produced (and amazing) behind the scenes video, so make sure you read all the way to the bottom and don’t miss it! This shoot wouldn’t have been the same without the fantastic team of talented ladies who gave up their Sunday to work tirelessly to create the perfect details on the day. 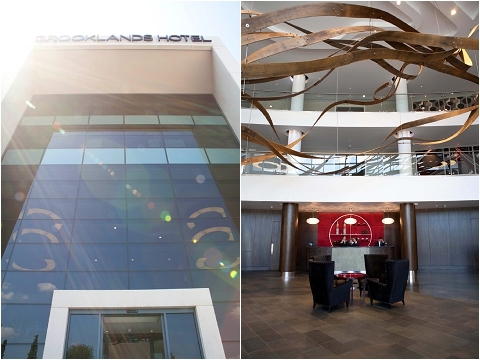 The staff at the Brooklands Hotel, graciously allowed us to take over most of the hotel, and reassured bemused guests that our modern bride Phillipa wasn’t infact a bridezilla on her way to the local church (although I don’t think they were at all convinced!). As a wedding venue for petrol heads (the hotel overlooks the Mercedes Benz World track) or a wedding night escape for luxury loving couples (the spa looks amazing) Brooklands is a great choice. 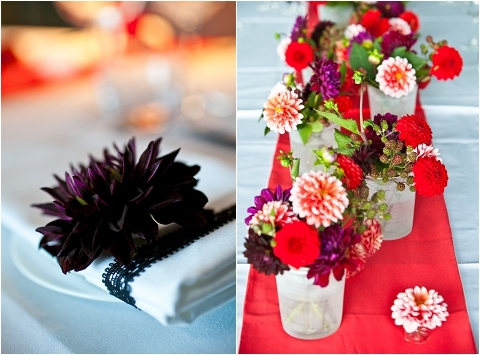 The gorgeous dresses from Luella’s Boudoir became the centerpieces for each look. I am always amazed when I step off Wimbledon Village High street into the calm and relaxing boutique, and could spend hours swooning over the dresses from a range of independant designers. The three dresses we chose for this shoot from Emmy by Caroline Atelier, Freya by Jacqueline Byrne and Maude by Charlotte Casadejus are all made from the most luxurious fabrics, and beautiful embellishments and are testament to the amazing independant bridal designers we have here in the UK. With each look I chose a selection of pieces from Flo & Percy, whose accessories I wore on my own wedding day. 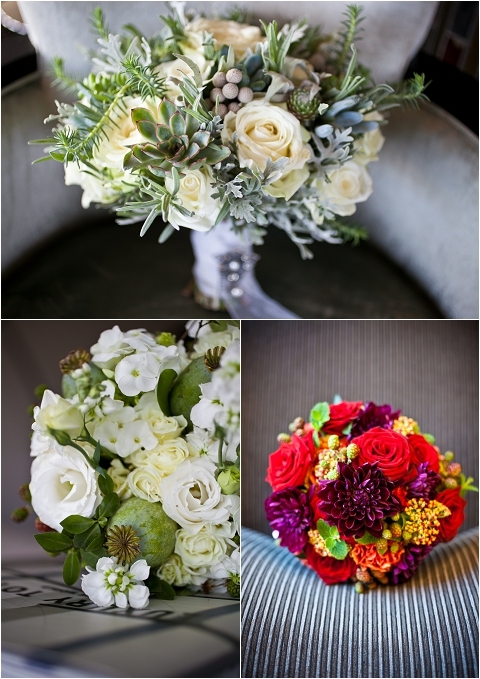 Their vintage-inspired collections are always popular with brides. We used some beautiful pearl earrings and a bracelet for the Hollywood Glamour look, the stunning Chaplin headband and cuff for the Modern Vintage look, and the statement Divinity comb for the Modern Statement look. Each piece has it’s own character and is handmade using the highest quality beads, sequins and lace to create beautiful, heirloom, pieces. 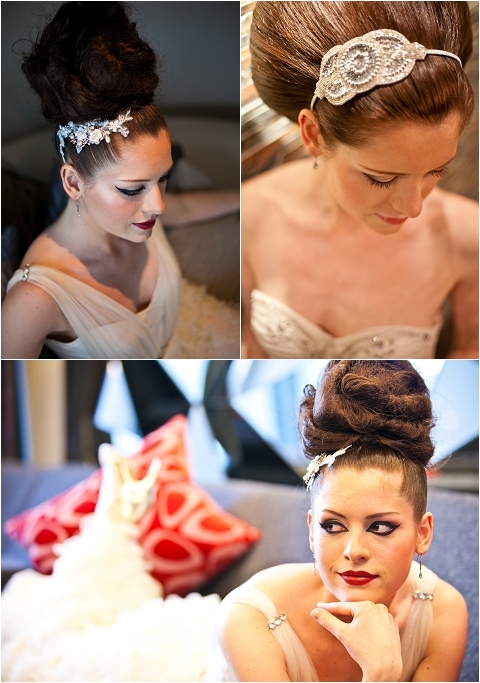 The hair and makeup of each look were created by the exceptionally talented Kim Roy and Carolanne Armstrong. These ladies turned up with the most lustworthy collections of makeup, hair pieces and tools that most of us would only dream of owning. They created three unique looks that complemented each theme. Both Kim and Carolanne would be fun ladies to have around on your wedding day, with years of experience in bridal and fashion work, they know exactly how to make you feel at ease and relaxed, while they work their magic. Our two beautiful models, Amanda and Phillipa, pulled of each look with professionalism and style. 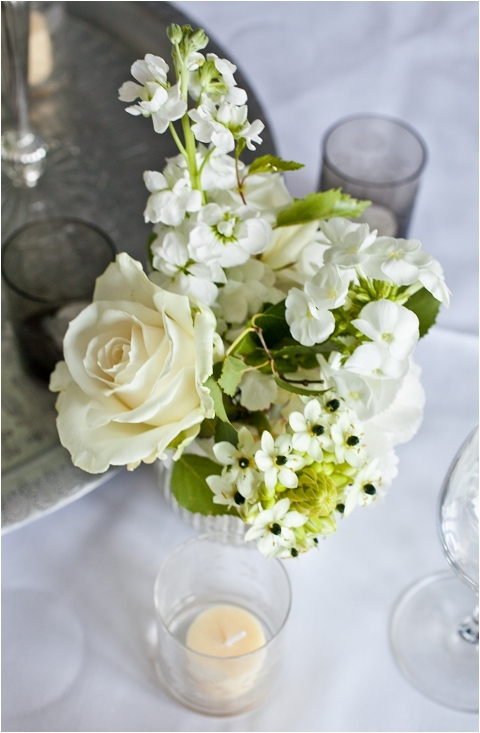 The two styled tables were created to represent the two main themes, vintage glamour and modern glamour. 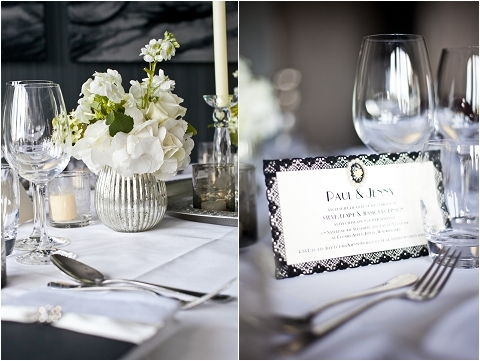 I wanted to create a timeless, elegant art-deco inspired setting, with touches of mercury glass and silver, and beautiful glass and silverware from Rowen & Wren, contrasting with a dramatic, moody and contemporary red setting to compliment the modern look. 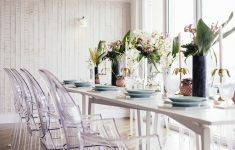 Rowen & Wren is a stylish interiors and homewares store, with the most stunning collections suitable for your home, but also one off pieces for your wedding. We used the etched glass Beulah vintage tealights and Dahra etched tray on the soft white table setting, and the Ingoir Scaraffito votives as vases along with the cute Button vases on the modern red setting. The ‘Vintage Cameo’ design from vintage-inspired designer Nikki at Knots and Kisses coordinated perfectly with our 1920’s theme. Offering a brand new collection of invitation suites, as well as bespoke designs, Nikki is one lady I would recommend for any bride looking for a unique stationery package, with hand detailed embellishments that stand out from the crowd. Gayle Evans from Bloomingayles arrived at Brooklands with trolley loads of amazing blooms, combining hydrangea, roses, stocks, berries and chrysanthemums to name a few. 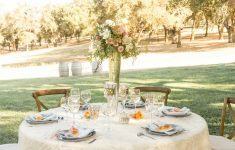 Creating three stunning hand tied bouquets, each with their own personality, she designed the gorgeous floral arrangements to coordinate with each of my table settings. 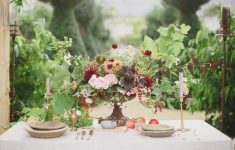 Based in the lush countryside of Kent, Gayle pulls inspiration from the countryside and city to create wonderfully textured floral arrangements that are unique to every event. Her passion for floristry is evident. 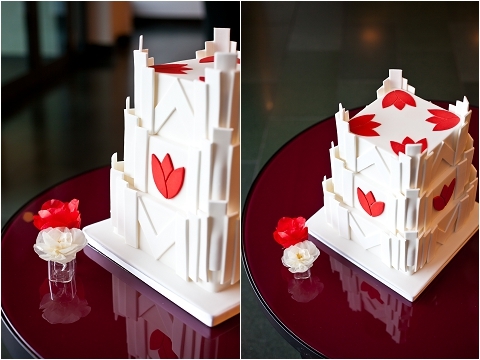 Completing the look, was the Tulip cake from sculptural cake designer Janet Mohapi-Banks. 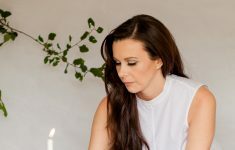 Ever since I showcased Janet’s amazing 2011 collection on Bijoux Bride earlier this year, I have been itching to work with this talented lady, and she certainly created a striking centerpiece to our shoot. Check out Janet’s 2011 cake collection here. Last but certainly not least, our photographer Anneli Marinovich (top image with Phillipa modelling), and her assistant Yolande from Rings ‘n Veils (bottom image with MUA Carolanne Armstrong), captured the atmosphere and drama of the day perfectly through their lens. 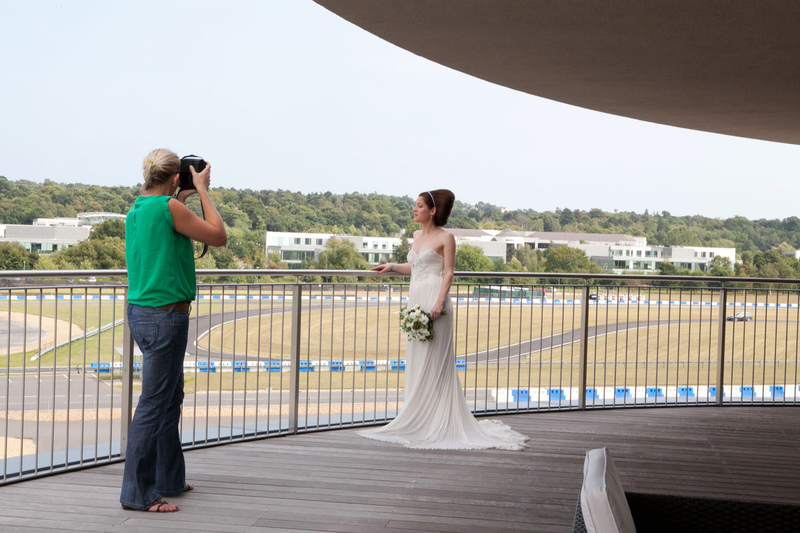 These ladies are both exceptioanally talented photographers, knowing exactly which detail and moment to capture. They have put together a special behind the scenes video as a special treat, happy lunchtime viewing! Thank you all once again, in the words of Anneli, YOU ROCKED IT LADIES! !